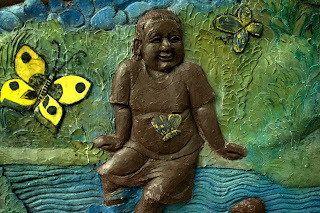 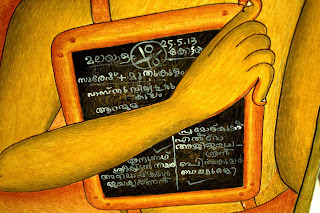 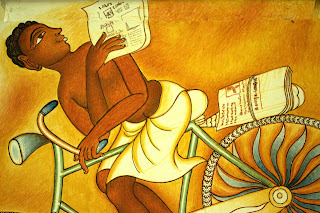 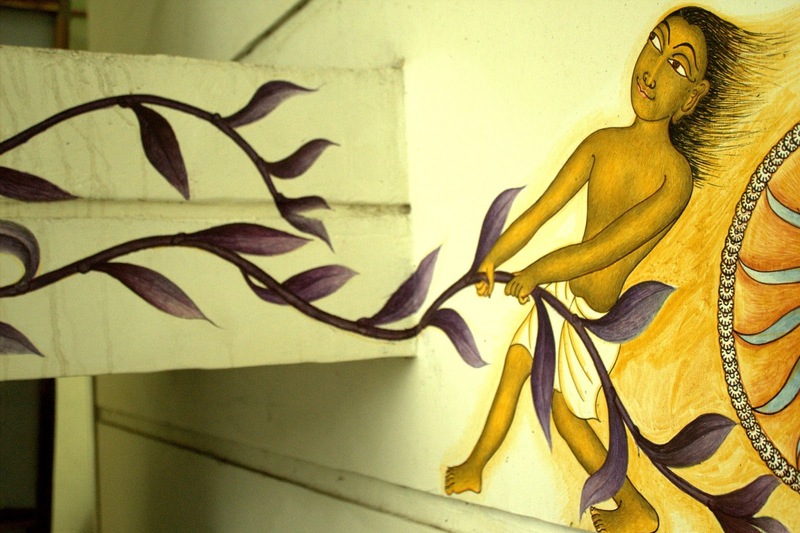 Kottayam town in Kerala has become the new abode of mural wonders. Many important places in the city have coloured with the ancient and modern tints of mural art. A mural is any piece of artwork painted or applied directly on a wall, ceiling or other large permanent surface. 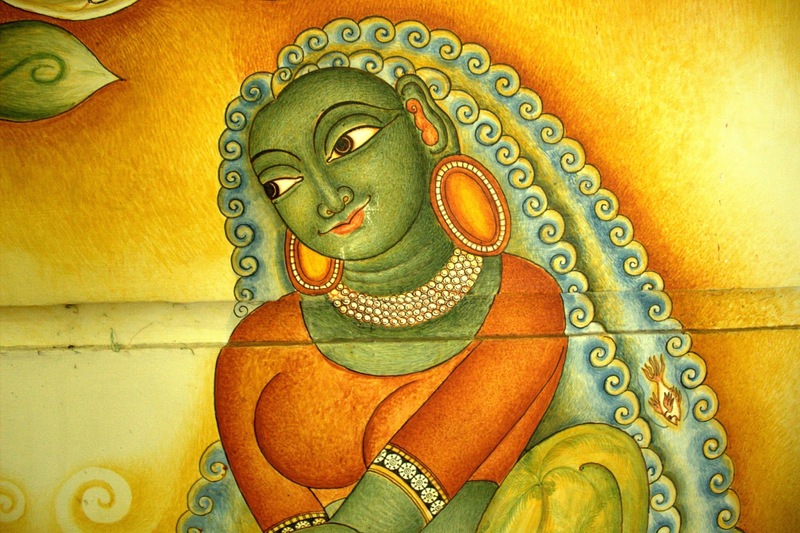 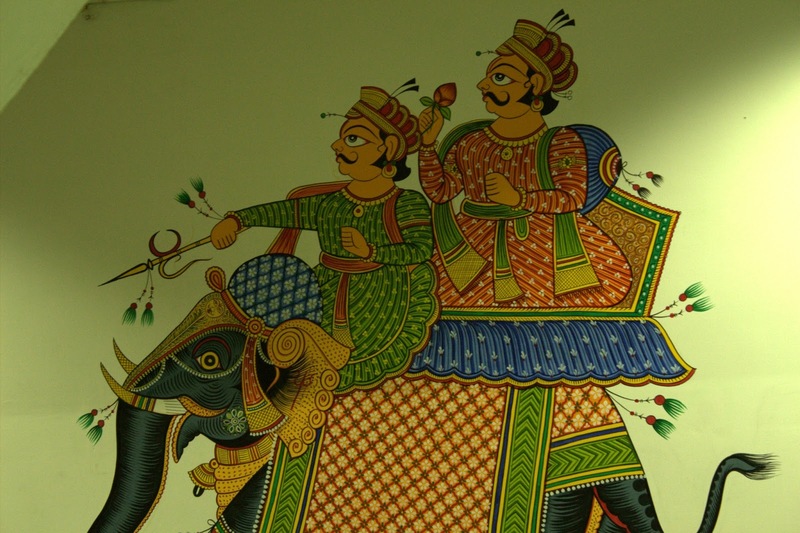 A particularly distinguishing characteristic of mural painting is that the architectural elements of the given space are harmoniously incorporated into the picture. 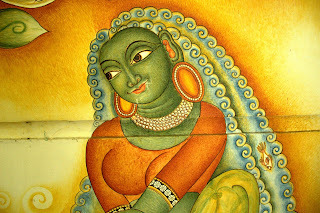 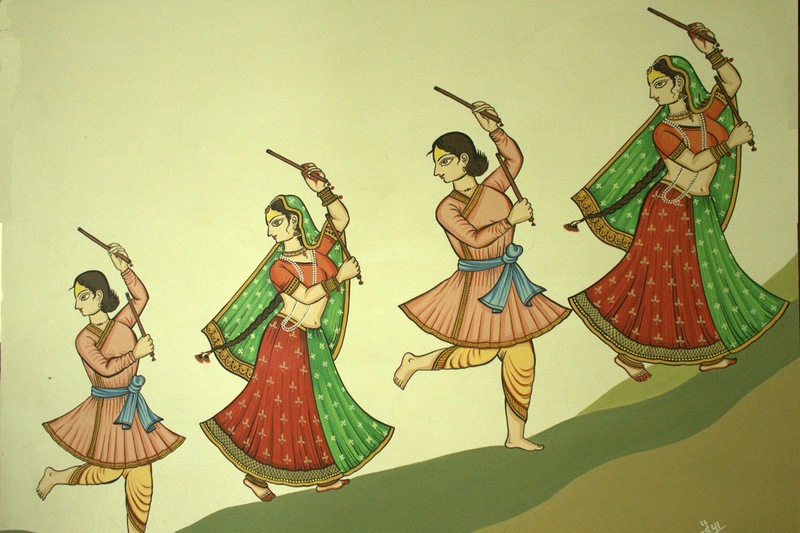 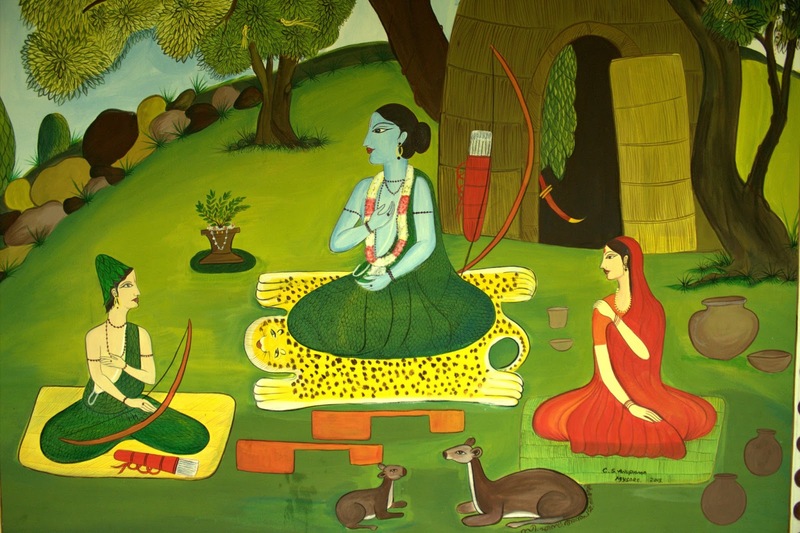 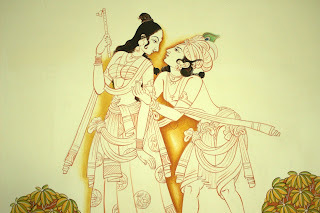 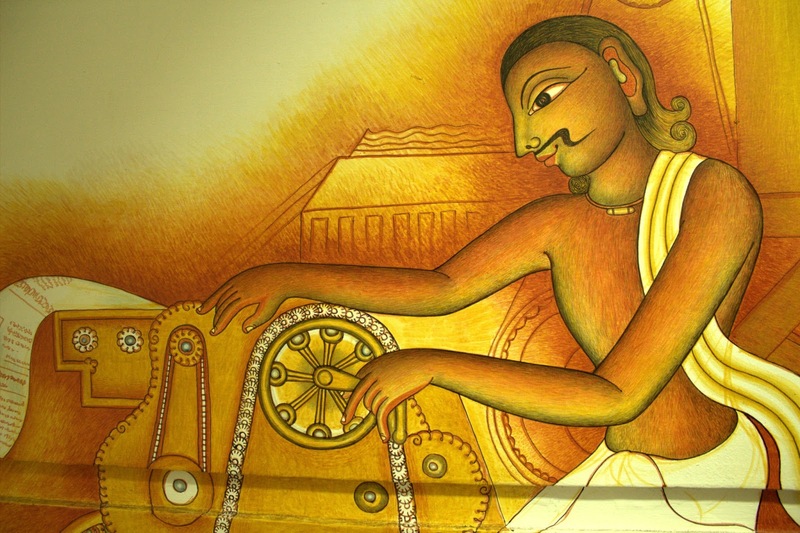 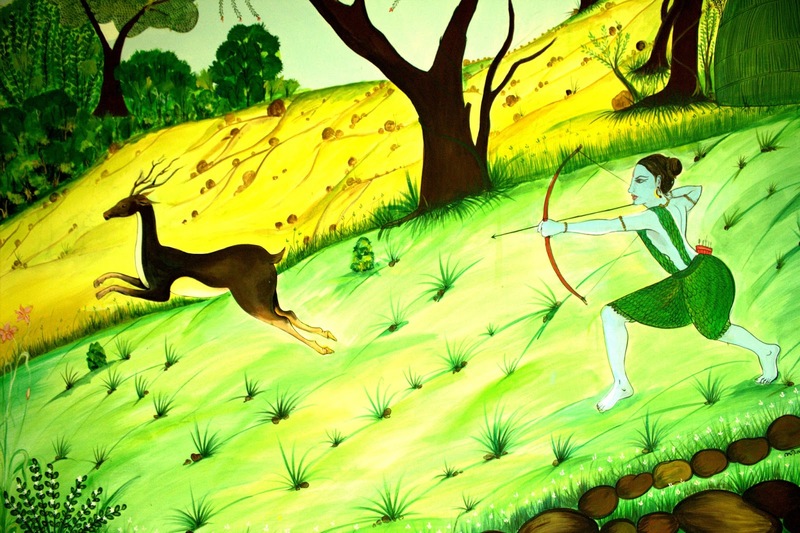 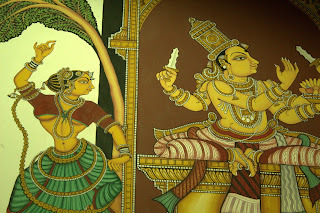 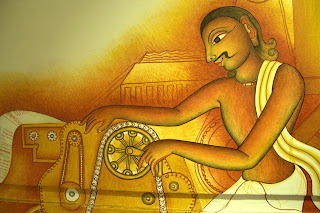 Here are some of the elegant mural paintings you can find on the walls of Kottayam collectorate. Just flip through these images and feel the height of artistic expressions.